Home Parish News Exceeding the 2018 CFA Goal! My heart has been touched by the constant and consistent generosity of our Parish Family. 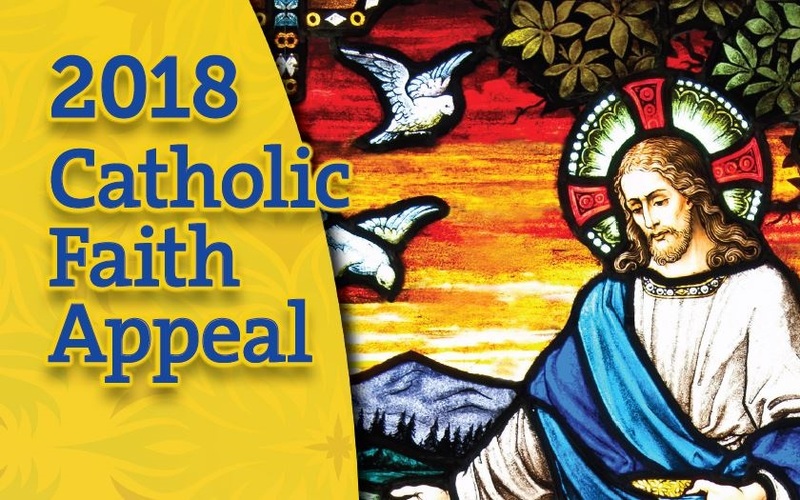 In December, I asked all of us to come together in order to close a shortfall on our 2018 Catholic Faith Appeal goal, which was close to a $108,000 gap. We responded tremendously, and I am happy to report that we finished the year with over $546,000 to the CFA, which is over $25,000 over the goal! Thank you all in achieving and exceeding our goal to assist the Diocese and the programs that fund social services in our community. There will be further information soon about our 2019 Goal and efforts to ensure we are committing our time, talent, and treasure to our Parish and Church priorities. Thank you!